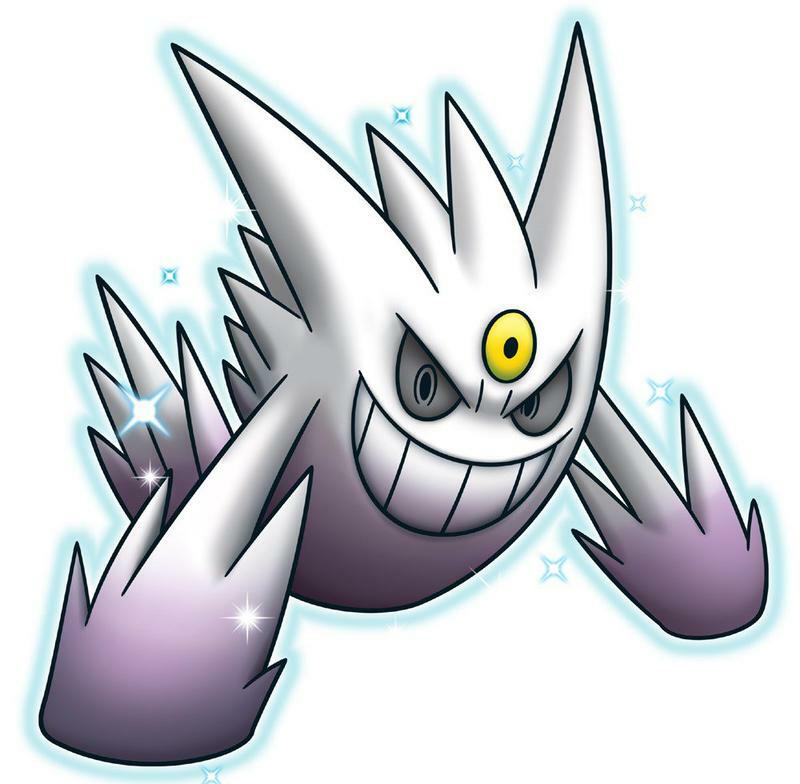 Friendly reminder that this week is the week to pick up your free Shiny Gengar at participating GameStops. 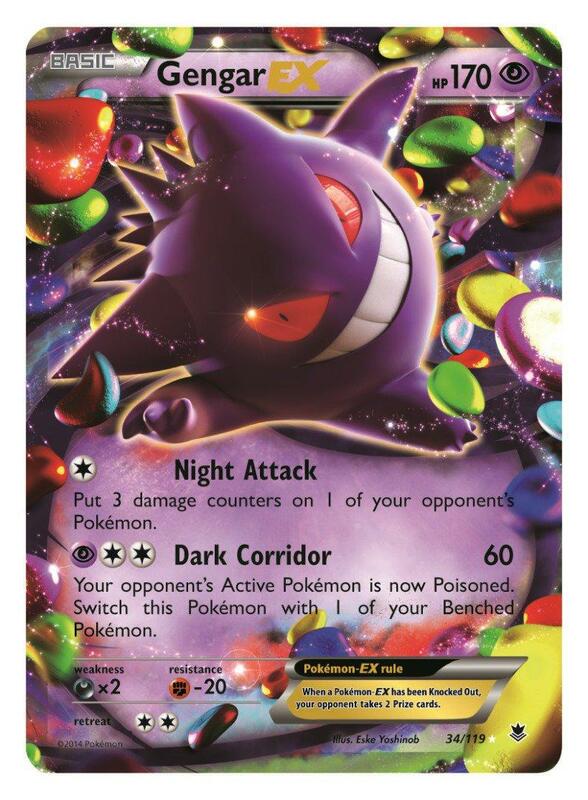 Simply bring your Nintendo 3DS and a copy of Pokémon X and Y to the store by October 26th, and a shiny version of Pokémon’s first fully evolved ghost Pokémon will be yours. 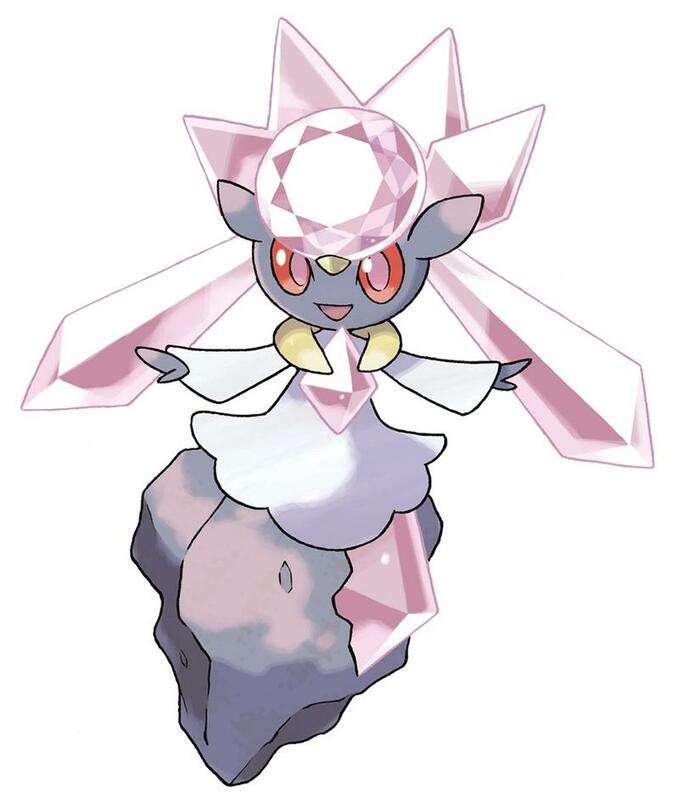 If you can’t make it to GameStop by the 26th, then you will still be able to get a free Diancie from October 27th-November 16th. 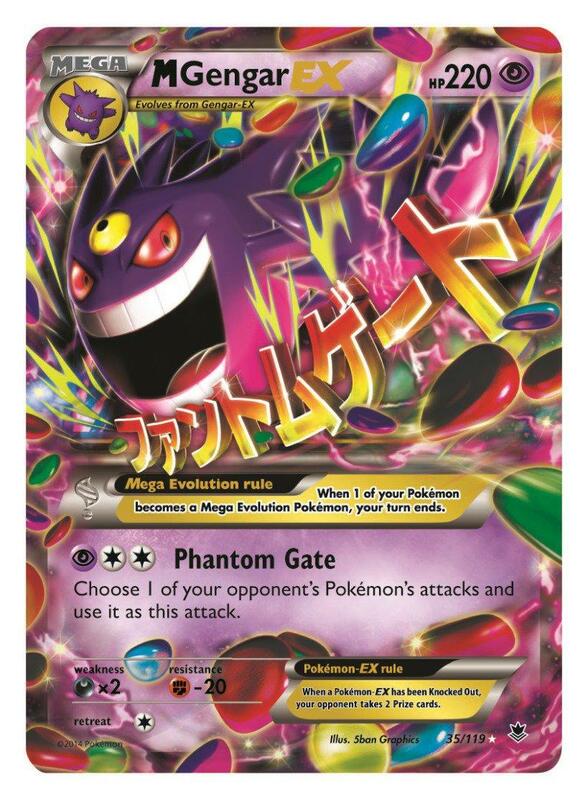 Seriously though, who wants a Diancie when you could get a Gengar? There is guaranteed to be a GameStop within a mile of your house no matter where you live in America. Get out, enjoy the autumn air, and walk there if you have to! 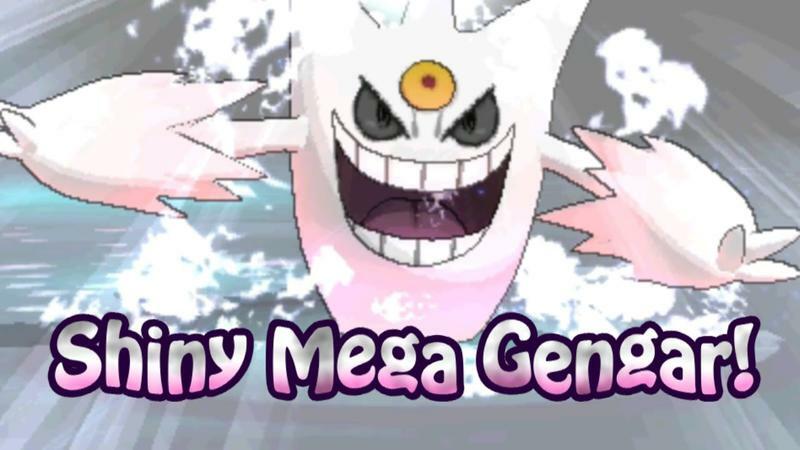 Once you score your free Pokémon, you can easily transfer him to a new copy of Pokémon Omega Ruby and Alpha Sapphire when it releases for the Nintendo 3DS on November 21st.